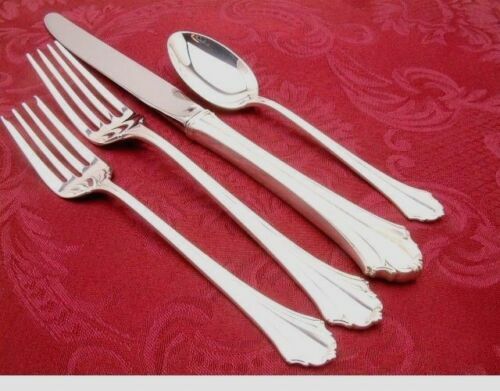 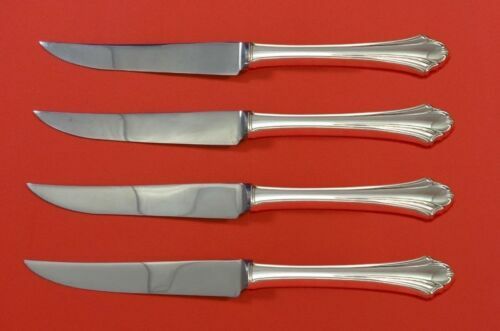 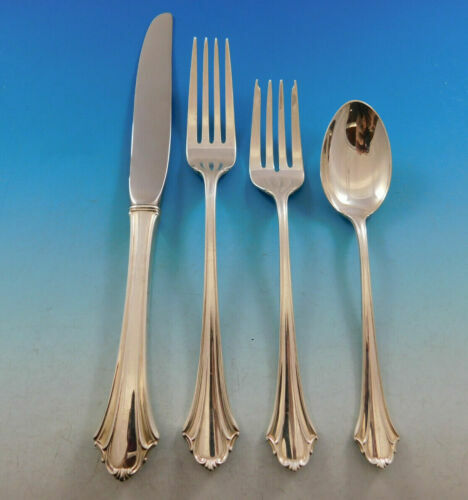 $499.0 Bel Chateau by Lunt Sterling Silver Steak Knife Set 4pc HHWS Custom Made 8 1/2"
$209.0 Bel Chateau by Lunt Sterling Silver Asparagus Server All Sterling Pierced 9 3/4"
Buy: $69.95 LUNT BEL CHATEAU OVAL SOUP SPOON(S) - 6 5/8"
$115.0 Bel Chateau by Lunt Sterling Silver Cold Meat Serving Fork 8"
$119.0 Bel Chateau by Lunt Sterling Silver English Server Custom Made 7 1/2"
$109.0 Bel Chateau by Lunt Sterling Silver Regular Fork 7 1/2"
Buy: $46.0 BEL CHATEAU DINNER FORK(S) - 7 1/2"
$119.0 Bel Chateau by Lunt Sterling Silver Baked Potato Fork Custom Made 7 1/2"
$82.0 Bel Chateau by Lunt Sterling Silver individual Fork 7.5"
$119.0 Bel Chateau by Lunt Sterling Silver Soup Ladle HHWS Custom Made 10 1/2"
Buy: $17.5 SILVER SERVING TRAY FROM INTERNATIONAL SILVER CO. 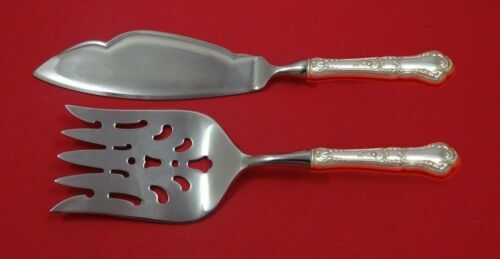 OVAL 16 Inch long. 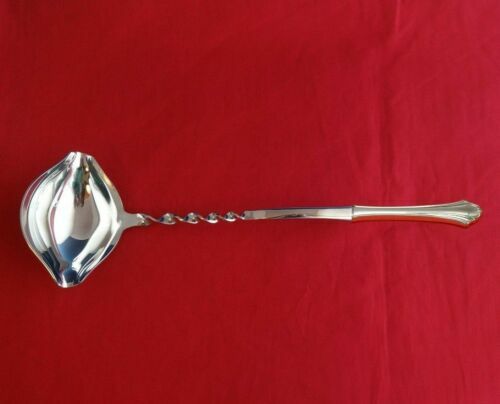 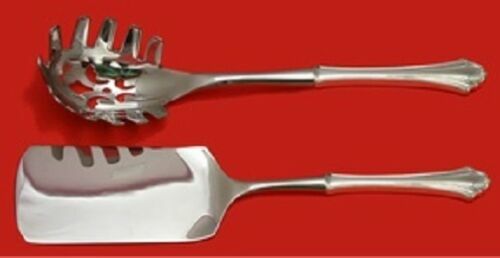 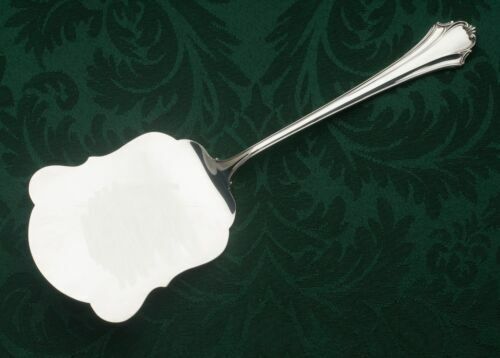 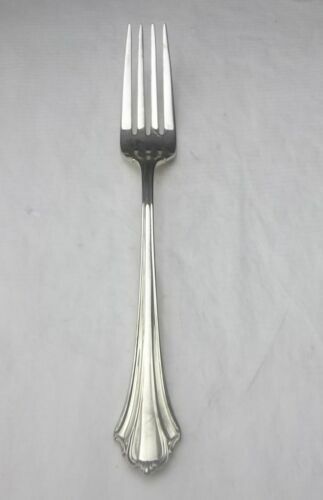 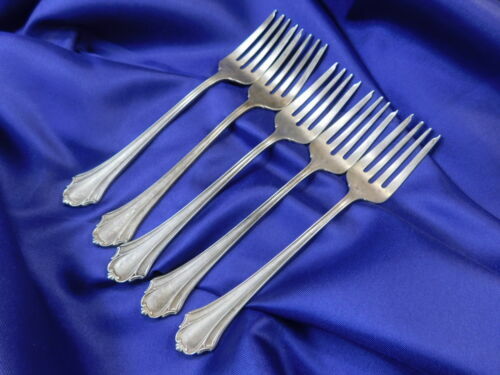 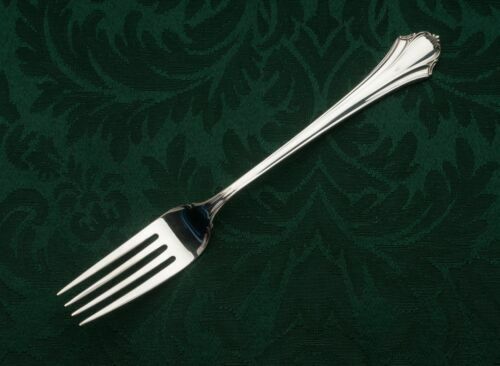 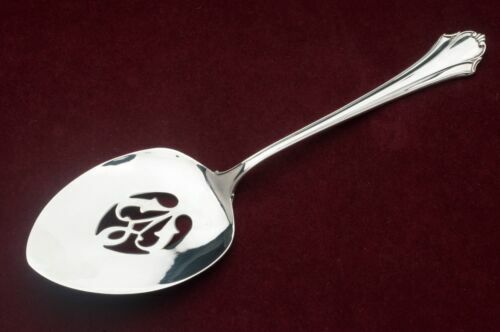 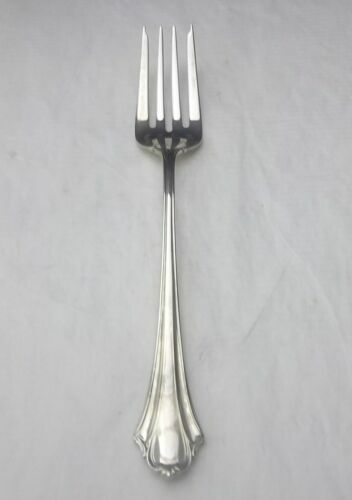 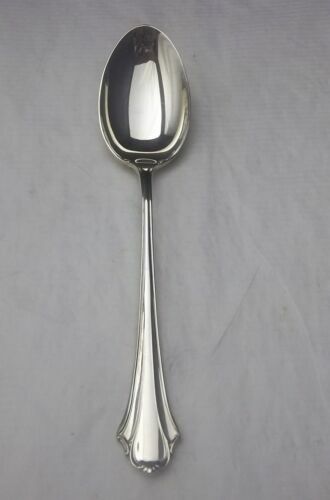 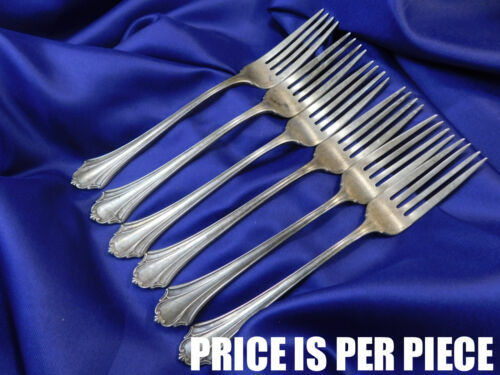 $119.0 Bel Chateau by Lunt Sterling Silver Regular Fork New, Never Used 7 1/2"
$89.0 Lunt Bel Chateau Sterling Silver Handled Asparagus Server - 9-7/8"
$99.0 Bel Chateau by Lunt Sterling Silver Regular Knife Modern 9"
Buy: $45.0 Lunt Sterling Silversmiths Bel Chateau Table Fork 7 1/2"
$99.0 Bel Chateau by Lunt Sterling Silver Spinach Fork Custom Made 7 1/2"